A large body of observational evidence exists for the health benefits of yoga and other "mind-body interventions" (MBIs). Many individuals find that their chronic health issues subside or improve after sustaining a yoga practice. But what are the underlying mechanisms behind these benefits? A research review in the Journal of Clinical Neuroscience concluded that yoga can be considered "an effective adjuvant for patients with various neurological disorders." In other words, yoga may be excellent for some patients as an add-on to other forms of treatment, such as medication and dietary changes. Yoga does this, the researchers posit, by reducing stress. Stress is known to significantly exacerbate such neurological disorders as stroke, Parkinson's disease, multiple sclerosis, epilepsy, Alzheimer's disease, and chronic headaches. Depression is one of the leading causes of disability in the world, and affects almost a quarter of individuals in their lifetimes. The most common treatments for depression are antidepressant medications, psychotherapy, or a combination of both. The problem is that there are high dropout rates and low remission rates. This means that many stop taking their antidepressants and stop going to therapy before the treatments can take effect. For many, depression remains a chronic condition that negatively impacts their relationships, work lives, and self-concept. In a research review published in the Journal of Affective Disorders, no difference was found between patients who took antidepressants for depression and patients who sustained a yoga practice but did not take antidepressants. This means that yoga may be as effective as antidepressant medications for some forms of depression. The researchers caution, however, that more research is needed before yoga can be prescribed as an alternative treatment for major depressive disorder. 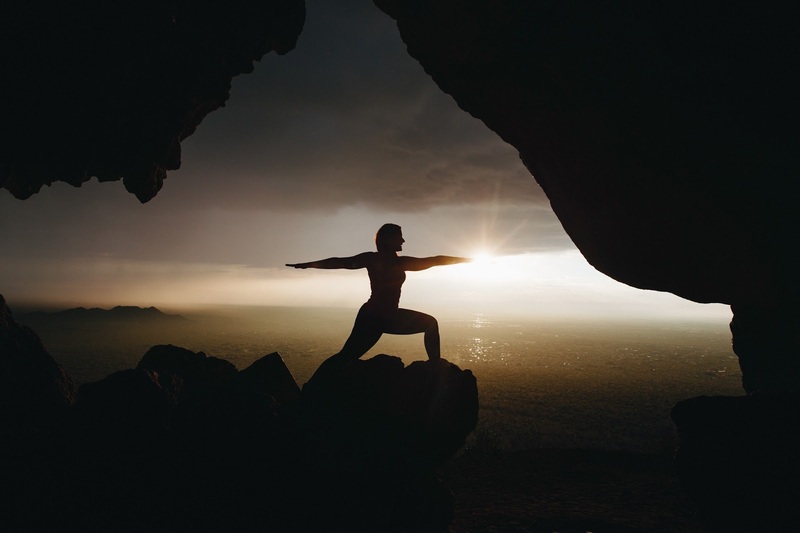 "The value of adding yoga to a treatment plan for patients with major depressive disorders," they say, "needs to be evaluated on an individual basis." Like depression, addiction to alcohol and drugs is a leading cause of disability in the world. Also like depression, those with substance use disorders frequently end treatment prematurely. Relapse is common. A research review in the Asian Journal of Psychiatry showed that yoga helps patients quit substance use behavior and maintain abstinence from the substance. Substances included in the review were alcohol, tobacco, heroin, methadone, and others. When an individual stops taking a substance that their body has grown accustomed to, their sympathetic nervous system becomes over-activated. This leads to such symptoms as high blood pressure and increased heart rate. "Regular practice of yoga reduces the stress levels and helps a person to deal more effectively with negative emotions," the researchers say. Yoga may help by reducing this "sympathetic discharge", thus reducing levels of arousal associated with stress and negative emotions. Since negative emotions often lead to relapse, this may explain the underlying mechanism behind the benefits of yoga on substance use disorders. A 2016 research review in Complementary Therapies in Clinical Practice outlined the benefits of yoga on common autoimmune conditions, such as asthma, type II diabetes, and multiple sclerosis, when yoga was used as a complementary or add-on treatment. In asthma, patients who were in the yoga groups had decreased white blood cells, increased peak expiratory flow rate, and increased forced vital capacity. In diabetes type II, patients who maintained a yoga practice experienced decreased fasting and postprandial blood sugar, decreased weight and BMI, and increased glycemic control, compared to control groups. In multiple sclerosis, yoga patients displayed increased balance and walking speed, and reported decreased fatigue and increased quality of life. In the same research review, pregnant women who sustained a yoga practice throughout their pregnancy experienced lower incidence of prenatal disorders and reported lower levels of pain and stress. Yoga was found to be more effective than both walking and standard prenatal exercises. The beneficial effects of yoga were also seen in the fetuses, which had better growth measurements. This may result from significantly lower uterine artery resistance in the yoga group, suggesting improved fetal blood circulation. Prenatal yoga effects included reduced anxiety and depression, and decreased cortisol levels. Slow paced yoga may be particularly helpful for those with injuries or chronic health problems, and for those new to yoga and not wanting anything too athletic. In a systematic review published in the Frontiers of Immunology last month, Ivana Buric and her team highlight the observable molecular and genetic changes that underlie the health benefits of yoga and other mind-body interventions (MBIs), such as mindfulness and Tai Chi. "This research opens the doors to the development and testing of a multi-level theory of MBIs, which integrates the biological, psychological, and environmental levels." 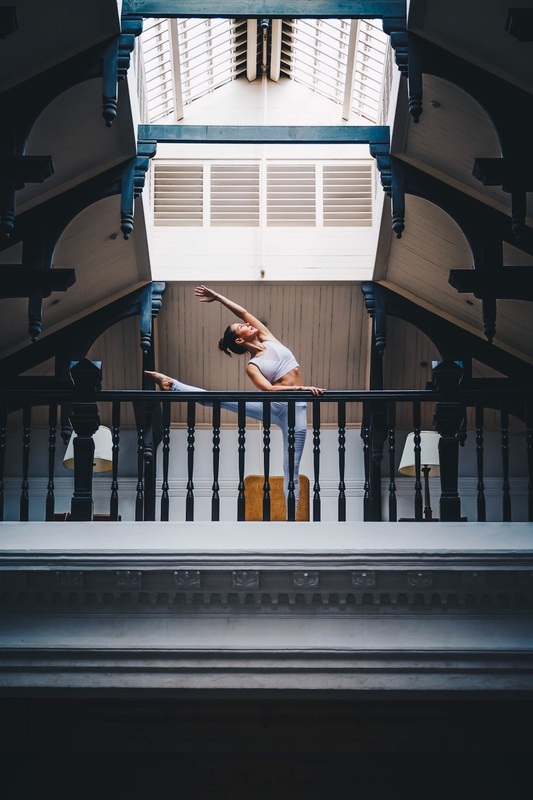 The studies that the researchers included in their review indicated a downregulation of the nuclear factor kappa B pathway in response to MBIs like yoga. This pathway is involved in an organism's response to stress at the cellular level. It is a key player in the immune system's response to infection. Disruption or dysregulation of the nuclear factor kappa B pathway has been observed in cancer, autoimmune disorders, and improper development of the immune system. In sum, an increase in the nuclear factor kappa B pathway indicates that inflammatory processes are in play. So a reduction or downregulation of this pathway signals reduced stress and reduced risk of inflammation-related diseases. "While acute inflammation is a short-lived adaptive response of our body, which increases the activity of the immune system to fight injury or infections, chronic inflammation is maladaptive because it persists when there is no actual threat to the body," the researchers say. "This response may precipitate a health risk when stress is severe or it occurs over a long period of time without adequate coping mechanisms." The researchers note that more research is necessary to compare the effects of yoga and various MBIs to other interventions, such as exercise and nutrition programs.